Chance The Rapper and his girlfriend Kirsten Corley attended a basketball game. 6. 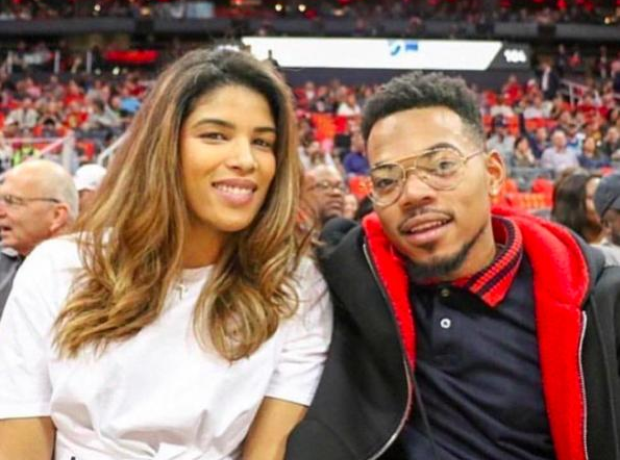 Chance The Rapper and his girlfriend Kirsten Corley attended a basketball game.